The firebrand of God endures fiery trials. At just the right time, God pulls you from the fire, scorched and still slightly aflame, perfect for starting fires in and under His Church. 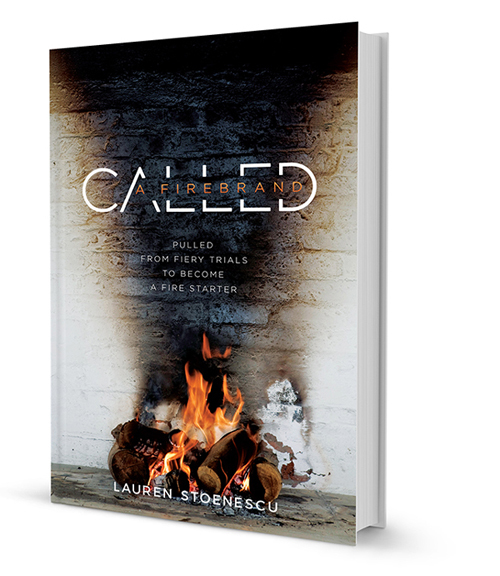 Called: A Firebrand is not about the author, it’s about you and God’s call on your life. Are you walking by faith or does it look more like you’re a wounded soldier, army crawling by faith on most days? Have the trials of life been a more frequent companion than victory? If you answered yes to either of these questions, you are not alone. 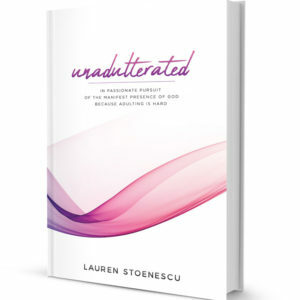 Lauren Stoenescu has been there and lived to tell about it. She wants you to know, this all-out breaking is just a precursor to finding your destiny. A destiny that was dreamed up in the heart of God. A destiny uniquely fitted for you by the One who perfectly created you. God’s firebrands know deep within themselves, and maybe always have, that they have a significant call on their life. 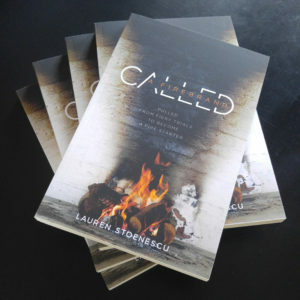 You want nothing more than to answer that call with a resounding, YES! And God wants that for you too. That’s why He has been so focused on conforming you into the image of His Son. So, you can be trusted to love those He loves, into His Kingdom.